Weddings are a lot of fun. I can’t hide my enthusiasm when I see two happy people who are about to pledge their love to each other. 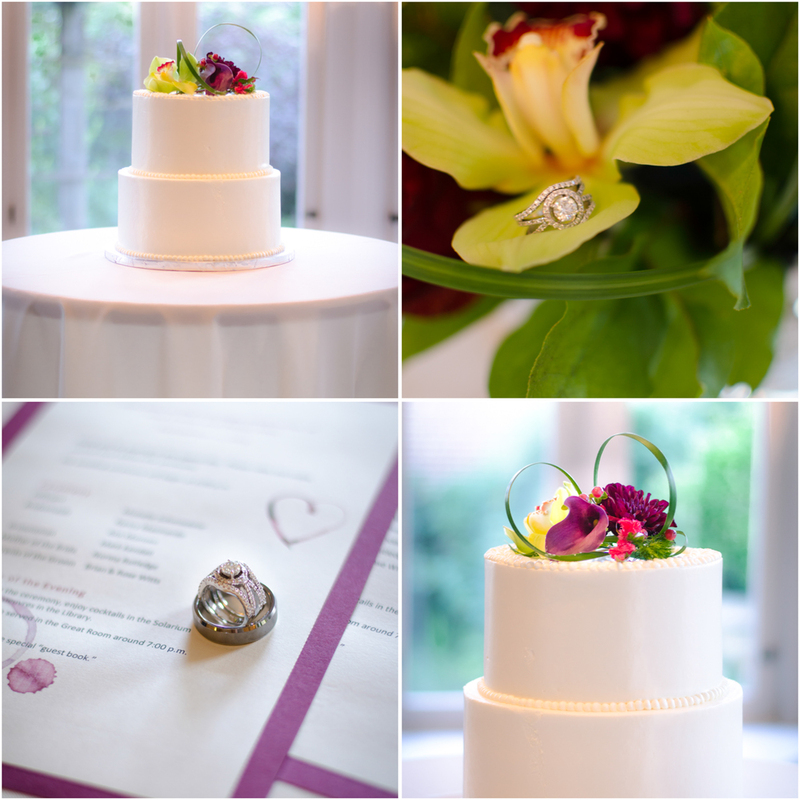 I was very excited to be Amy and Phil’s wedding photographer. They are such a fun and laid back couple! 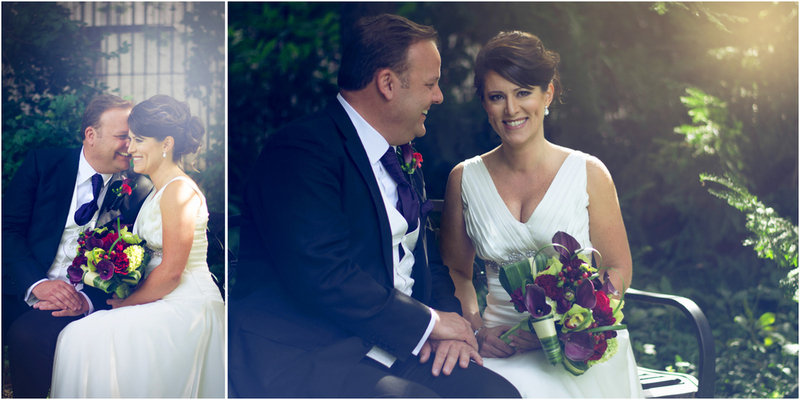 It was a pleasure to work with these two and capture them on their beautiful wedding day. The wedding took place in early September and we had a wonderful weather for an outdoor ceremony at The Simpson House in Kansas City. Thank you guys for choosing me to document your beautiful day, I wish you a lifetime of love and happiness together!